Seen one beach snap, seen them all. Right? 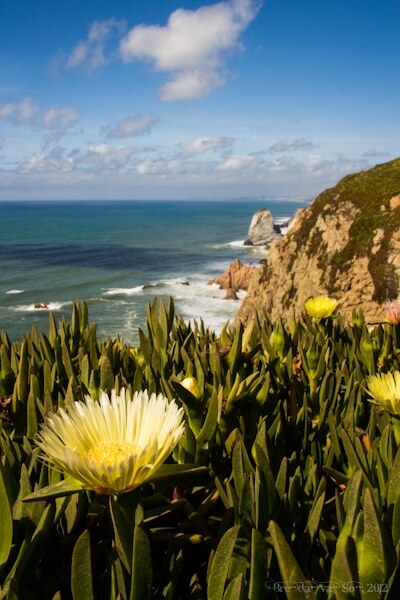 Portugal’s beaches may be sun-soaked and seemingly picture-perfect. But look at them through a viewfinder, and what do you have? Three horizontal strips of sand, sea and sky. Monotony in a photo. Next time you’re in Portugal, let your curiosity take you beyond the usual beaches – and score some great snaps while you’re at it. From the megalithic to the medieval, Évora is packed with beautifully preserved fragments from two millennia of history. Ancient city walls outline its UNESCO World Heritage-listed old town, where the snap-happy are spoilt for choice. But while Évora’s Roman temple, Gothic cathedral and palaces aplenty make handsome pics, there are even better photo opportunities further afield. Just 15km from Évora you can step into the Stone Age at the Cromeleque dos Almendres. These ancient stone menhirs, one of the largest groups in Europe, date back to 6000 BC. From Lisbon, Évora is 140km by car, bus or train. 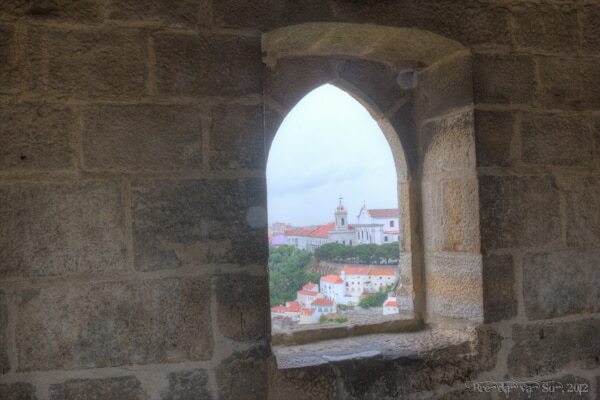 Lord Byron loved Sintra, near Lisbon. So it will be no surprise that this town, in the foothills of the Sintra mountains, is home to some of the world’s most flamboyant expressions of 19th century Romanticism. The towering Pena National Palace is literally unmissable (on a clear day, you can see it from Lisbon). But don’t neglect Monserrate Palace, an exotic folly created in 1858 for the English baronet, Sir Francis Cook. Just think Brighton Pavilion, in all its intricate Orientalist detail, but set within lush, landscaped gardens. With the Algarve on so many British sunseekers’ lips, you’d think all its beaches would be overrun. 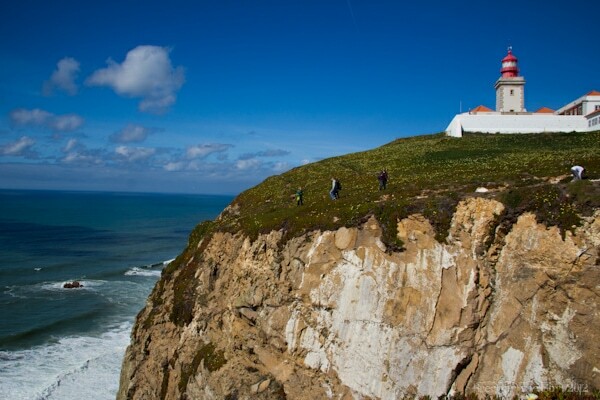 But there are still some out-of-the-way (if not completely solitary) spots to discover on Portugal’s southern coast. And some of them make for better-than-average beach shots. Between Ferragudo and Americao de Pera, for instance, you’ll definitely want to capture some views of the craggy cave-riddled cliffs. You don’t need to be intrepid to find this part of the coast, either. In ancient times, Cape St Vincent was thought to be at the limit of the known Western world, where the sun sank into the sea. This south-western-most tip of Portugal (and Europe) still has an eerie end-of-the-world feeling today. It is windswept, forbidding and perched above a dangerous stretch of sea. All that atmosphere and those moody ocean views – what more could a photographer want? What about a dramatic backstory that has everything from prehistoric ritual to Christian martyrdom and epic naval battles? This tip of Portugal was even a base for Henry the Navigator, the prince who kick-started Portugal’s empire-building Age of Discoveries. Even today, it’s important to sailors who rely on its lighthouse (one of Europe’s most powerful) as they navigate the shipping superhighway that runs past the Cape. 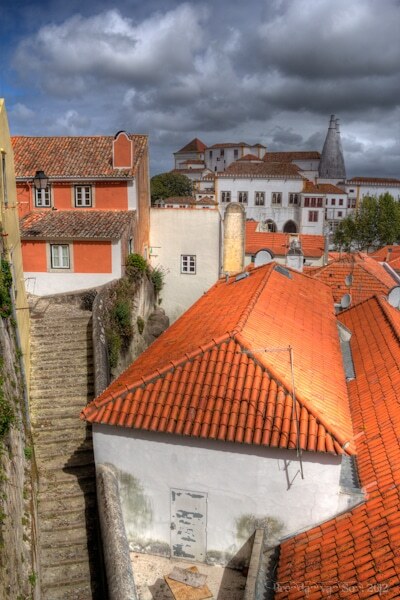 No matter where you go in Portugal, remember that a great vantage point creates a great picture. For dramatic effect, try to find a hill overlooking the town, coastline or city you want to capture. 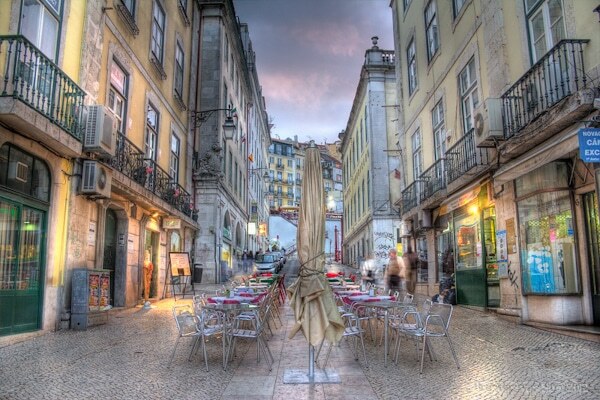 All around Lisbon, for instance, you’ll find miradouros (viewpoints) looking back at the elegant city. Above Évora, on São Bento’s hill, you can capture breath-taking views and also get a close look at some quaint old windmills. If you’re unsure where to find a hill, seek out a fortress or a castle – they’re almost always built on a strategically high point. Valença’s medieval fortress even affords views to Spain, just across the Minho River. Loved your pics! Really amazings!